Saw I missed a call from you this morning.... I should be around most of the day now if you need anything. Woah! You are running Intercept X, right? ahhhh..... 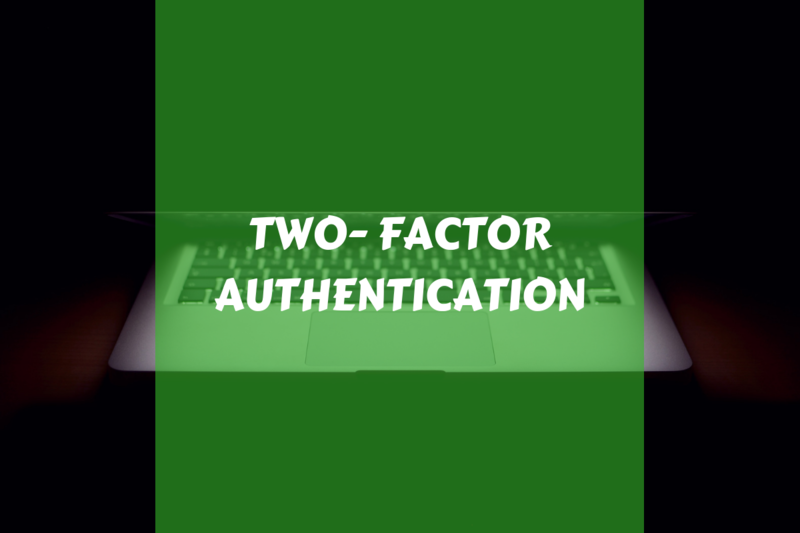 Were you 2FA'd ("2FA'd" stands for two-factor authentication, I will describe below)? Cause that's been happening...if the Sophos Central credentials are weak...hacker goes into Central, disables all CIX policies....and then runs their ransomware. You are right! 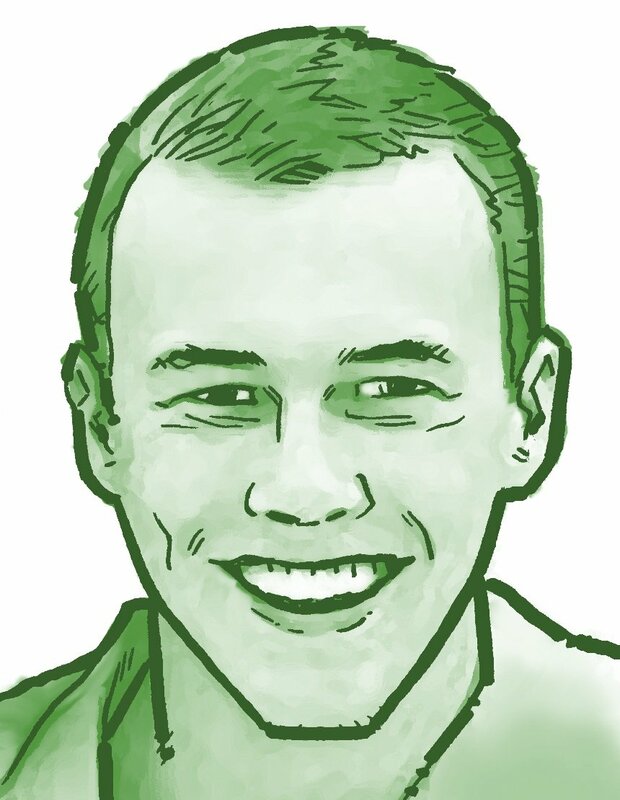 Local admin login credentials were compromised and it was my account that was used to turn everything off! The hackers also logged onto our Firewall and deleted all the logs for the time frame of the attack. Yeah! Someone is about to receive $55k in Bitcoin. 1. Set up Two-Factor Authentication! Sophos provides two-factor authentication (2FA) via SMS which helps to secure your account even if your login credentials were taken. 2FA via SMS offers several advantages over other multi-factor authentication methods: No need to install and additional app on the user’s smartphone for one-time password generation, or to use a costly hardware token. Contrary to authentication e-mails, an SMS reaches users immediately and exclusively on that user’s personal mobile phone. Furthermore, a successful delivery is signaled immediately, thereby reducing the requisite media disruption to a minimum. 2. Regularly Update your Passwords! While password policies shouldn't be the driving force in your cyber-security protection, they do play an important role in preventing this type of situation from happening. If the admin would have had a more complex password and regularly updated it, this may not have happened. You can implement all the next-gen synchronized security solutions in the world but still have holes if you don't secure your login credentials. 2FA and password policies are a must!